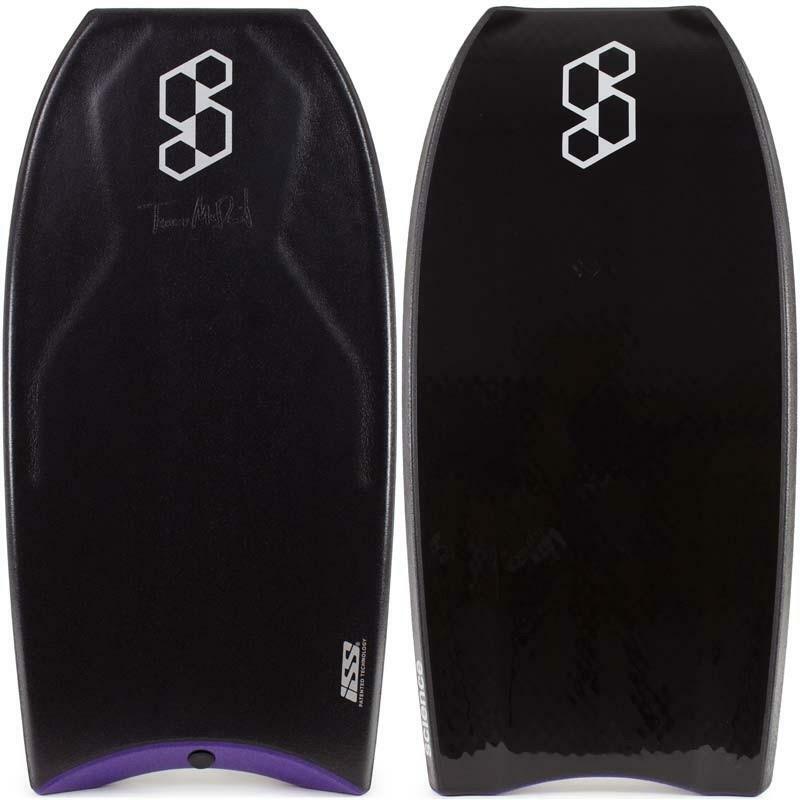 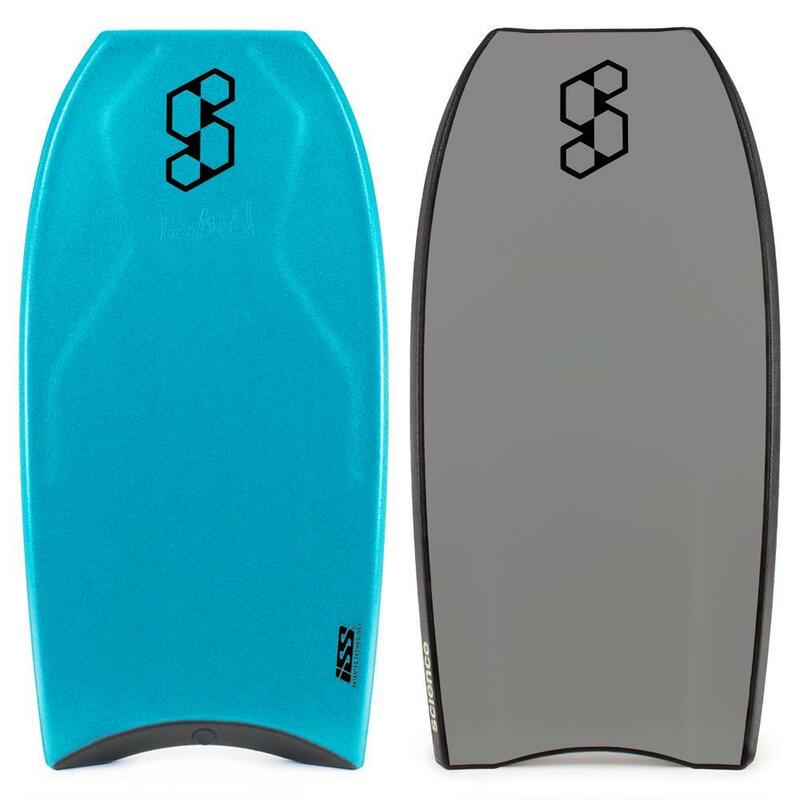 SCIENCE BODYBOARDS Tanner McDaniel ISS Polypro Core - 2018/19 Model. 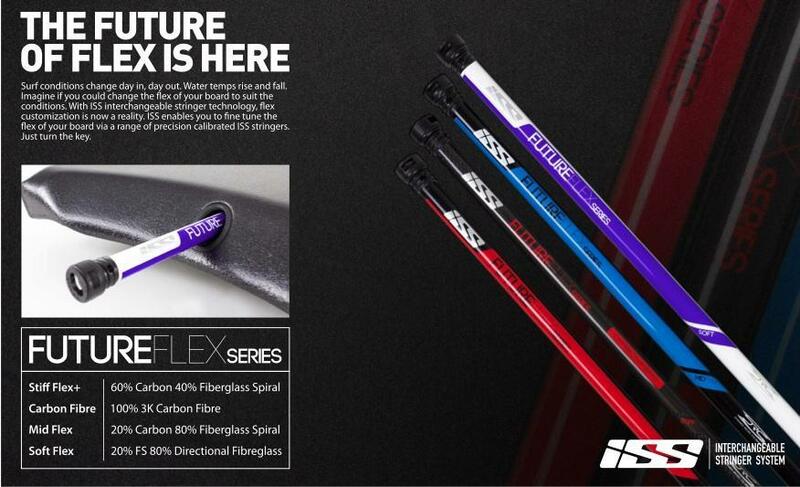 This board Includes ISS Base Flex Stringer as standard. 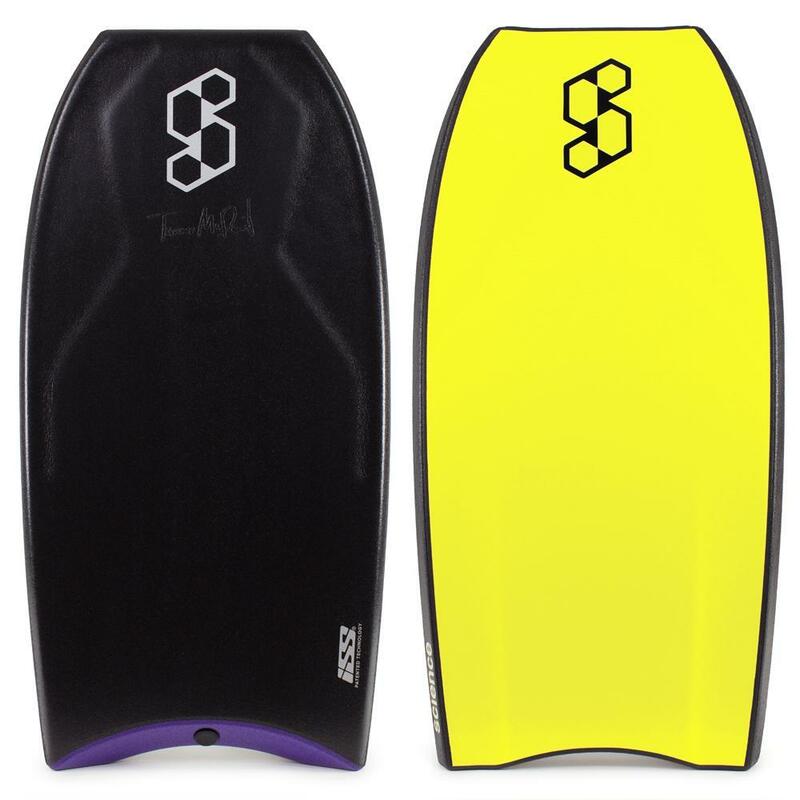 STRINGER: Interchangeable Stinger System™ - This board Includes ISS Base Flex Stringer (equivalent to a standard stringer in flex) & ISS Key.